Arch Hades: Craniometrics show ancient Etruscans group with modern Italians (Sardinians) before any group of modern Europeans. 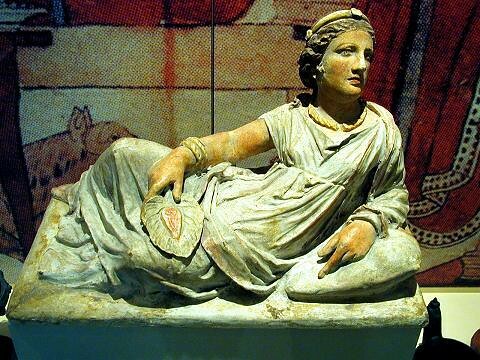 Craniometrics show ancient Etruscans group with modern Italians (Sardinians) before any group of modern Europeans. 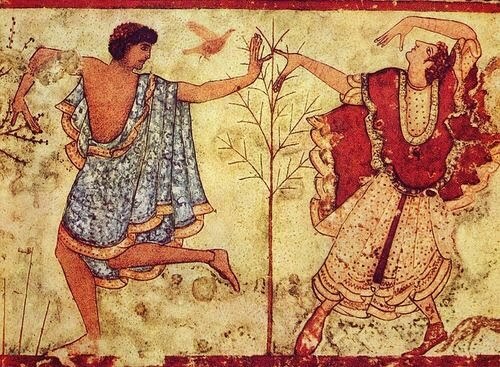 The origin of the Etruscans is somewhat unclear still to this date. 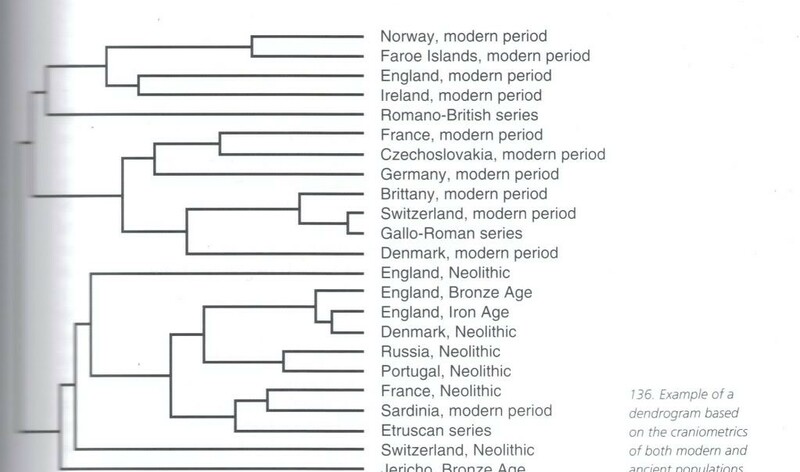 It's been shown that a good chunk of their mitochondrial lineages were from the East Mediterranean including what was likely Anatolia. Regardless of the still somewhat cloudy picture of their origins and ethnogenisis, craniometric data shows them to be related to contemporary Sardinians, and not to more Northerly European populations.